Even out at sea, Titanic's passengers can send and receive telegrams. Titanic had a Marconi wireless setup in a cabin just behind the bridge. 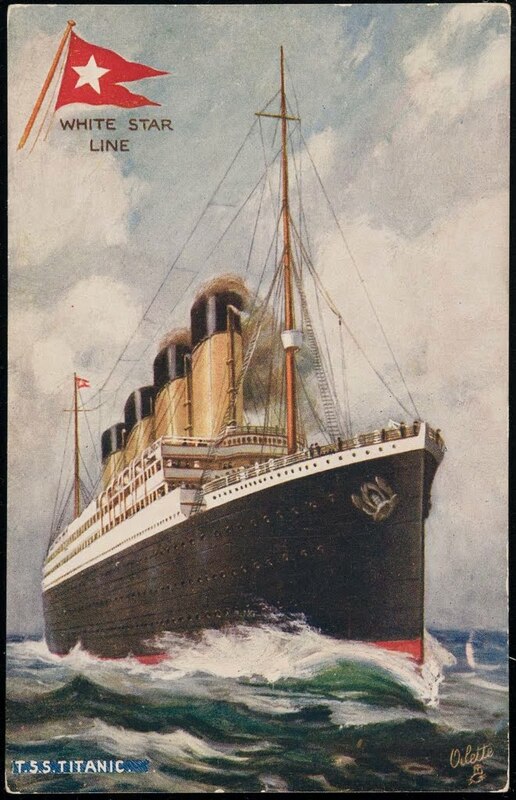 Most other liners had only a single wireless operator on duty, but Titanic had two operators for 24 hour service. Jack Phillips (pictured above left) and Harold Bride (pictured above right) have seen the future in wireless comunication. Like many other young men over the last few years, they attended a special school to learn this new trade. 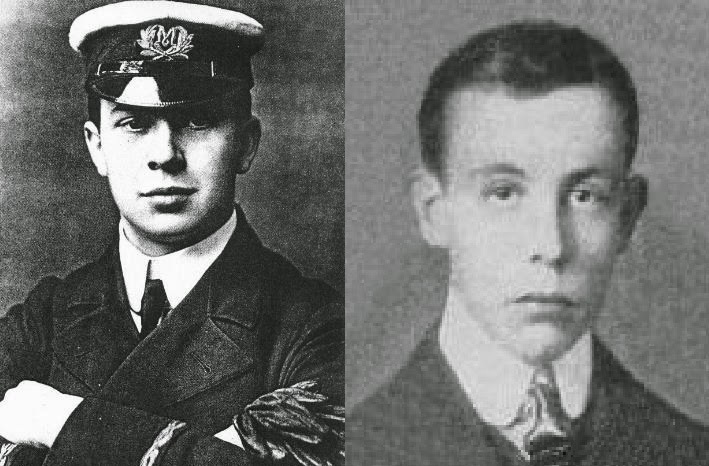 Using Titanic's call letters "MGY", Phillips and Bride can broadcast messages 500 to 1500 miles across the ocean.